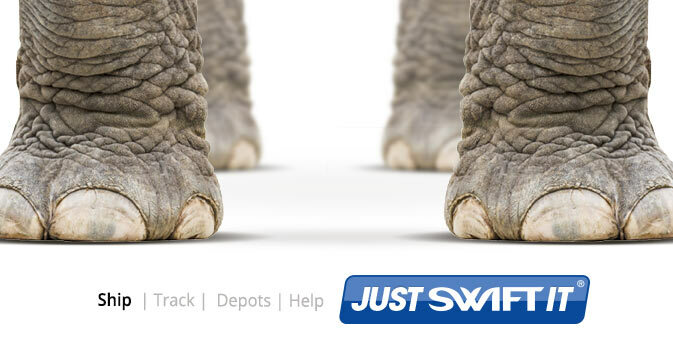 A company that has remained strong is Swift Transport, under the banner of Unifreight Africa. Immediately recognizable by its memorable blue and white branding, as a 70 year old industry veteran, it could have easily fallen into the trap of boring uber-corporate communications. Every advertiser knows that one has to be every respectful of brands that have withstood the test of time (and the tests of the economy). Nostalgia is currency, and innovators must tread carefully to avoid brand backlash with any changes. 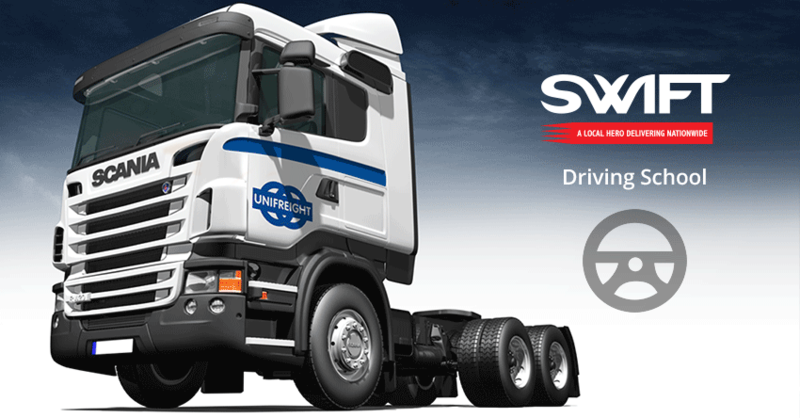 A company that has remained strong is Swift Transport, under the banner of Unifreight Africa. Immediately recognisable by its memorable blue and white branding, as a 70 year old industry veteran, it could have easily fallen into the trap of boring uber-corporate communications. You know what we mean: serif fonts, busy adverts with lots of text, no social media presence, that type of dead media weight. Upon consultation, the partnership identified the need to keep the integrity of the brand as a local heavyweight, while injecting fresh, modern elements to its overall image. The brief needed us to speak to the new direction Swift transport was taking, while paying homage to its eventful past and roots in the country. The website was is arguably one of the most interactive, informative and easiest to navigate in the country, acting as an online a customer service portal that has solidified Swift’s relationship with its current and potential clients. With external branding elements taken care of, a balanced internal communications framework needed to be adjusted. Making the company top of mind in its sector meant making contact with the most important stakeholders – the customers. The first thing was establishing a multi-channel response mechanism via Live Chat, Hotline, Skype, LinkedIn, YouTube and Facebook. The social channels especially needed a balance of informative and engaging content that promoted the brand. Giving a Facebook page relevant, purposeful content in a world where it’s easy to fall into #MondayMotivation, #FBF and other #posts often means serious strategic sifting of content. Stepping out of the normal mould, Shift Engage set up a complementary Tumblr page and subsequent inspirational series called Swift Motivate. Call this the fun side of the brand, but still the content remained relevant to the brand’s focus and activities. And for the record, Swift does have its own hashtag, #JustSwiftIt, more of an authentic and relevant twist than falling on pre-existing trends. It was also essential to initiate and promote services that reflect market responsiveness. 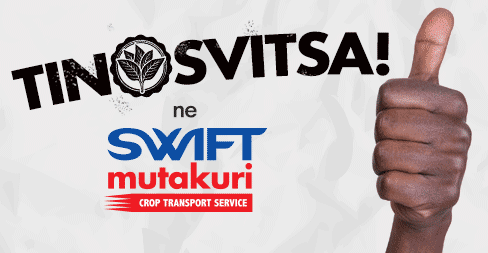 An example is the crop transport service targeting farmers, Swift Mutakuri. 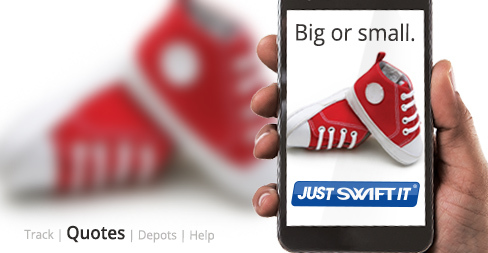 Through this service, Swift differentiated itself by creating a service that directly responded to the market. 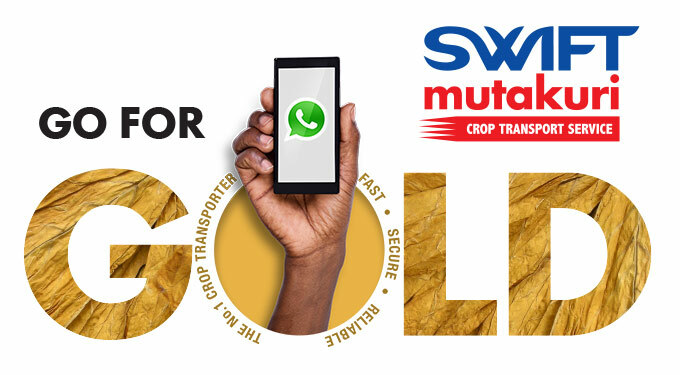 The creative campaigns for Mutakuri reflect an understanding of what is valuable to the market environment, for example by using vernacular languages, which is an essential attribute for any progressive brand to have. The company’s CSR efforts also transcended the usual. 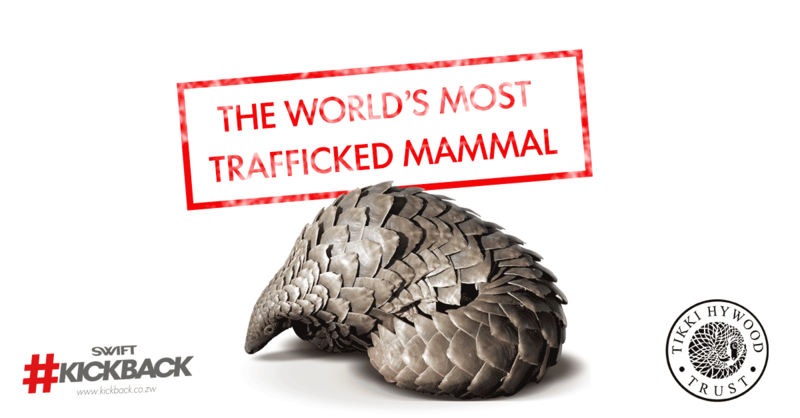 Through its partnership with the Tikki Haywood Trust, Swift supported the plight of the endangered pangolin, an animal that is locally respected and now, internationally protected. Earlier, through the #Kickback campaign, Swift established itself as a supporter of youth development through supporting sport at community level. Both these efforts were supported by media campaigns with vivid visuals and text that drew attention to the causes. With the company now looking ahead to the future, we plan to deliver only great work that reflects the its strengths, and its commitment to providing essential services to the country it has so loyally served for over 70 years.